The Boston Marathon symbolically marks the start of marathon season, which won’t be over until mid-November. In total, there are 570 marathons expected to take place across the US with over 500,000 finishers – not to mention the 5.7 million runners racing shorter distances throughout the year. And the fastest marathon ever? 2:02:57, which means at least 2 hours of brand exposure on the fastest runners at races – but the average man in the US finishes a marathon in 4:19:27. On top of that, cheer sections and race expos pull in families and spectators to big races, adding thousands more people to the running scene. What’s this mean for your branding strategy? Impressions. Here’s a few products we love that will make a memory and earn your brand the first place medal with the active crowd. Nike Shield 1/2 Zip (pictured above), featuring mesh lining for weather-resistant protection and incredible breathability. Stretch cuffs and adjustable hem for a custom fit and side zip pockets for convenient storage. 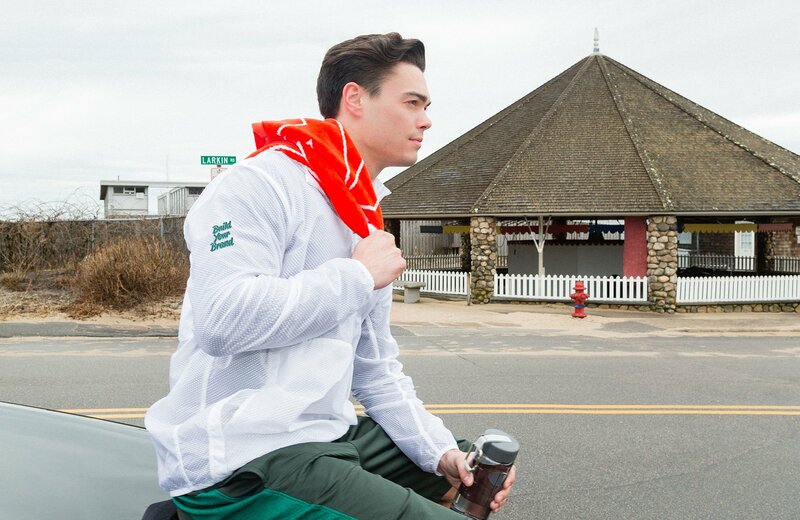 Nike Jacquard Towel (pictured above) – built for golfers, with thick absorbent fabric good enough to dry off after any warm weather run. Under Armour Run Shorts leave plenty of room for a screen-printed logo on the leg while still providing a sweat-wicking, moisture control short with side hand pockets. 17 oz. Copper Insulated Vacuum Bottles come in 14 colors and provide substantial place for your logo. Plus, they keep drinks cold for 48 hours, so this bottle will be used over and over again, even after race day. Bose QuietControl 30 Wireless Headphones – Bluetooth, wireless headphones that use breakthrough technology allowing you to control your own level of noise cancellation and tune out while you run. 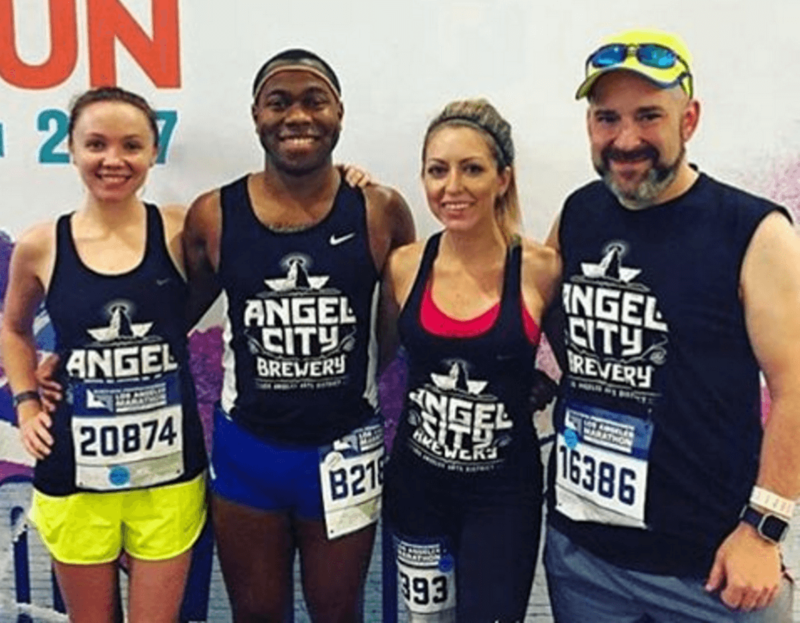 Women’s Nike Dry Tank and Men’s Nike Miler Tank (above) – For this year’s LA Marathon, Team ACB (Angel City Beer) got Nike tanks from PK, printed with their logo – a great way to run as a team and to promote their brewery for the duration of the race! Don’t miss the opportunity to get your logo in the hands of an active audience all race-season long with health and fitness promotional items from PK.